I think I've decided on our cabinet and kitchen island colors! We went to the local Benjamin Moore store here in Boone to grab some swatches. 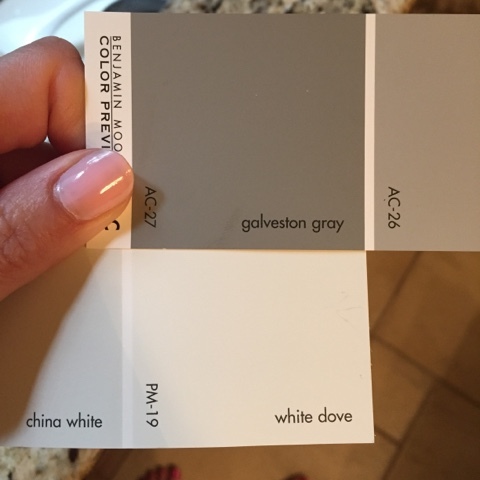 I'm leaning towards the cabinets being White Dove and the island being Galveston Gray. We move in to the new house next week so I've been trying to use up fridge and pantry ingredients here in the mountains. 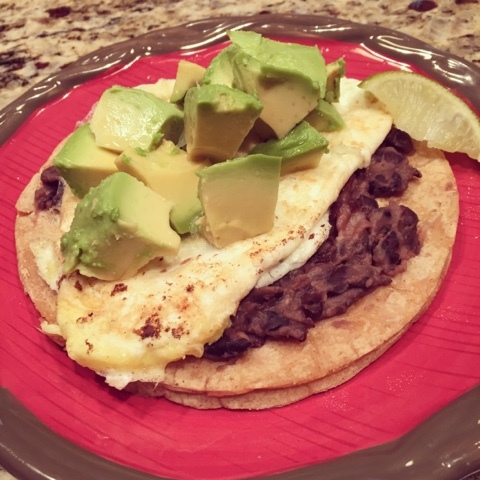 Yesterday's lunch was an easy version of huevos rancheros -- two corn tortillas (warmed in a pan), black beans (also warmed up), a fried egg over hard because I don't love runny yolks, half of an avocado, and lots and lots of lime juice. It was delicious! I may stray from this mascara (like I did recently), but I will ALWAYS come back. :) I was looking back at old photos from Christmas time yesterday and was like dangggg ... my lashes looked better then than they do now (#FWP for sure). So, to Walmart we went. 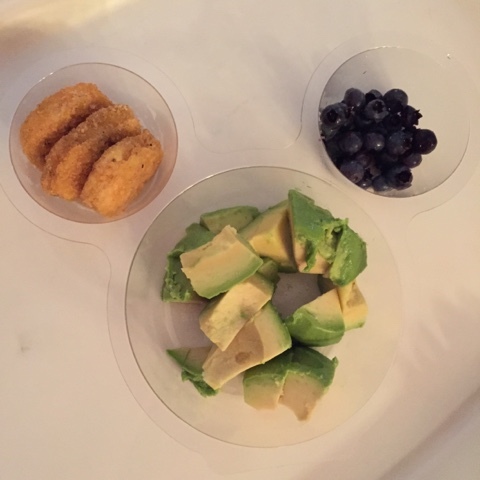 Walmart had this little Mickey Mouse snack pack that I picked up for Camille earlier this week (she loves Mickey and Minnie). After the cheese, pretzels and apple slices were gone, I rinsed out the plastic part and used it for her dinner "plate" the other night. She loved it! Lastly, a tip I saw on Pinterest. You know those empty bottles of coffee creamer you just toss? They make great snack traps for car trips! Just peel off the label and wash thoroughly. This is the snack trap I have packed for Camille today as we drive into Charlotte to check progress on the new home! 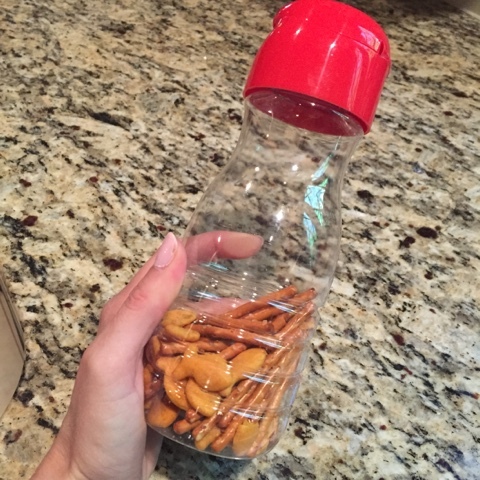 Thanks for sharing the idea to use the coffee creamer bottles as a snack trap! I have used them with my little guy to practice fine motor skills... put the *blank* in the bottle... but your idea is a game changer! I will say that Coffemate isn't my fave brand but it's the only one I've found that has clear bottles under the label. My sister just repainted her kitchen cabinets using similar paint colors to yours and they look great! Good luck with the move! Yum to Huevos Rancheros! Joining your link up for the first time! Have a great weekend! That is SUCH a great idea for a snack trap! I'm totally going to try that out! You know what's even more of a game changer. 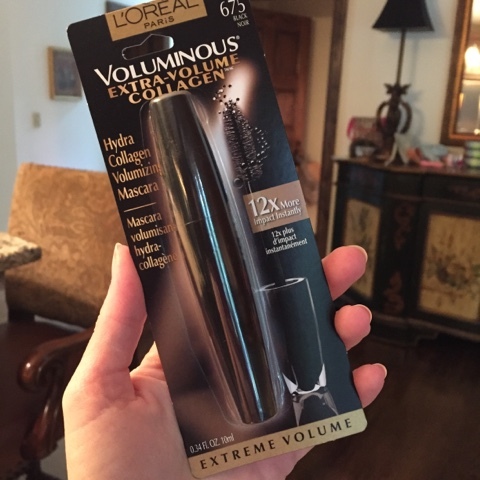 Use the clinique eye lash primer with that loreal mascara and it will BLOW YOUR MIND! lol! That's been my go to combo for a couple of years now. Beautiful colors for your new kitchen, what an exciting time for your family! What brand of chicken nuggets do you buy? I need all the help I can get with my picky 3 year old! Happy Friday! Solid idea on the creamer bottle!!!! The Greatest Mascara Ever. I too have strayed, but I always come back. You can't fight true love! I'm going to have to try that mascara! I need a new one soon and I haven't been happy with the ones I've tried so far. Thanks for the recommendation! Love the kitchen colors you chose. I love a white kitchen. Our cabinets are currently white but I'm still itching to do some other updates. So exciting that its almost time to move in! 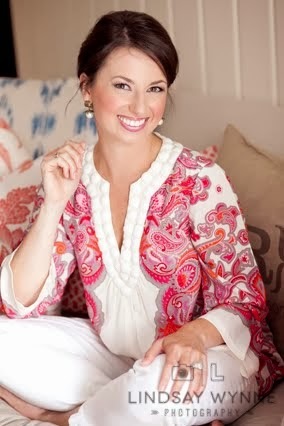 Your kitchen is going to look so great - love your color choices! Brilliant about the creamer bottles!!! Love your choices on the kitchen colors!! I can't wait to paint ours and lighten it up in a few months.